The trend toward lighter, sparklier, lower ABV (alcohol by volume), dare we say healthier, booze is all the rage. Whether your preference ranges from low-proof cocktails to flavored malt beverages (FMB) to hard seltzers, the big beverage companies are rolling out new sparkling canned cocktail concocts to meet this growing consumer appetite. 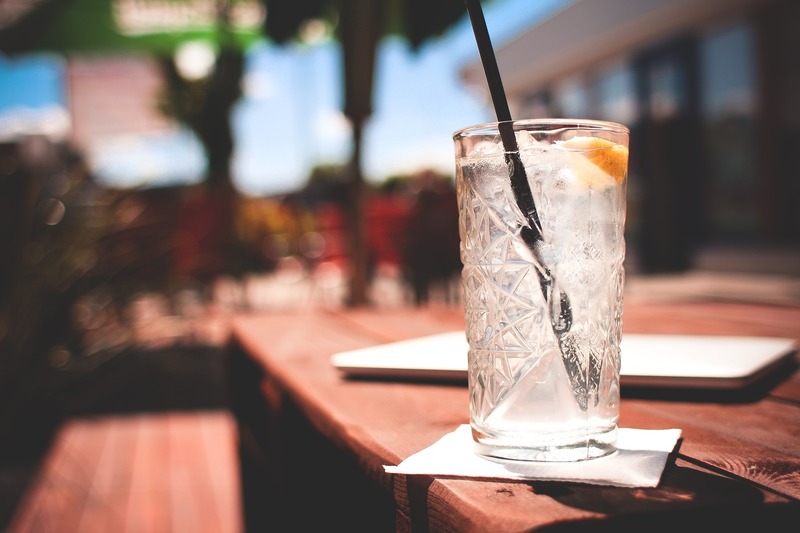 Seltzer water has long been a staple of the mixologist’s trade. Plain ol’ everyday water infused with carbon dioxide (CO2) provides the fizz without altering the taste of the base booze for a number of traditional cocktails. But 2019 might be the year when hard seltzer makes a run for your money. Hard seltzer makes its pitch by ticking off the 21st century buzzwords check box. No artificial sweeteners? Check. Gluten-free? Check. Low calorie? Check. Low ABV? How does 4%-5% sound? Check. Hard sparkling waters come in a variety of flavors, depending on the manufacturer. So whether you like your spiked sparkling water which a hint of berries, a burst of citrus, or a pop of pomegranate, chances are you’ll find a brand to fit your flavor.